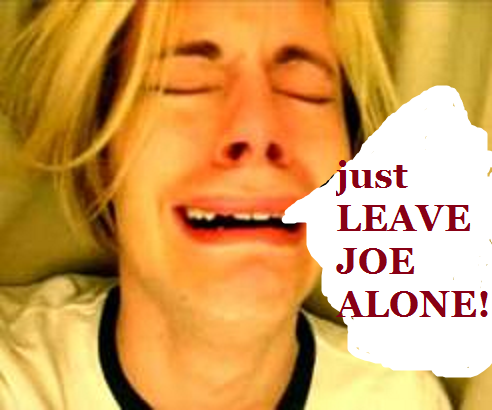 Just Leave Joe Alone! | That's Twins Baseball. A Minnesota Twins Blog. Joe Mauer heard some heavy booing from the home crowd tonight at Target Field. It almost sounded like Rocky walking up to face Drago in Russia. I guess when you make $23M in a season and go 0-4 with two strikeouts, you are expected to perform better. Seems like a fair deal, right? I have no issues with fans showing their displeasure, do what you want. I’m not going to tell anybody how to act during a ballgame. Personally, it’s frustrating to watch the former batting champ struggle so badly at the plate. The fact that he’s gone from elite to malarkey is stunning, which leads me to believe there’s more wrong with him than we know. That said, I wouldn’t be booing him at the game but again, I have no problem if anyone differs in opinion and chooses to boo. Anyways, the fans can boo Mauer all they want now. He’ll be back next year at full strength and then instead of boos, we’ll hear “A few cheers now for Joe Mauer”. I had to make this picture after reading through some tweets.